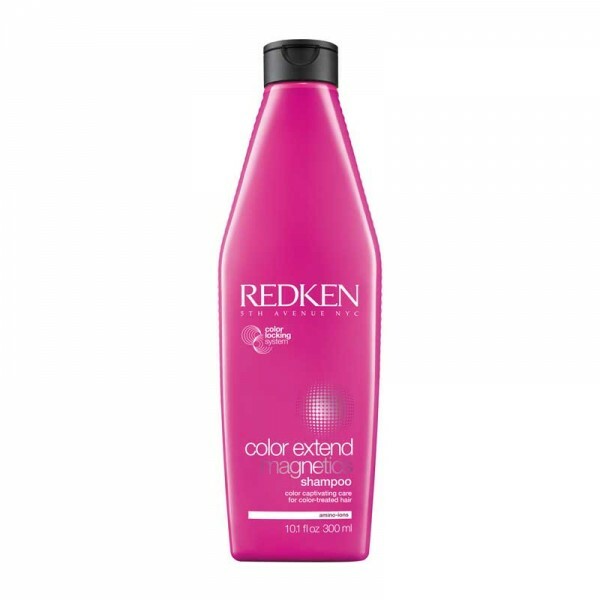 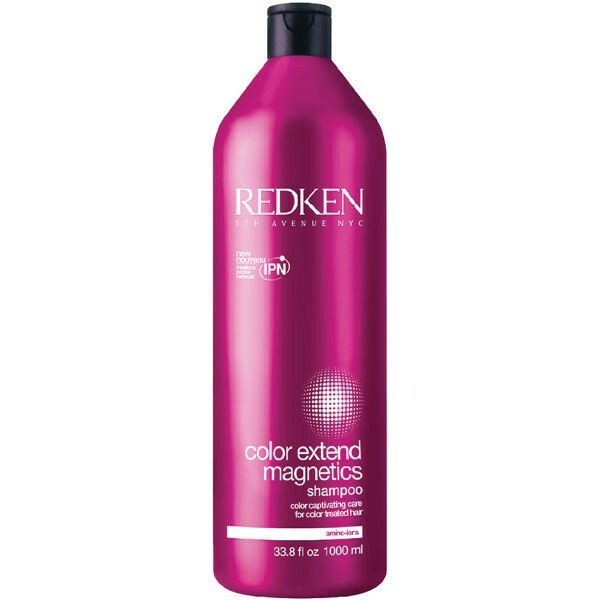 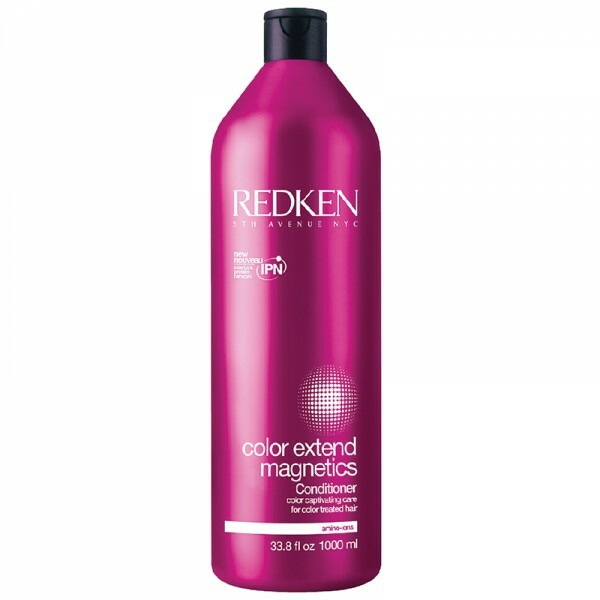 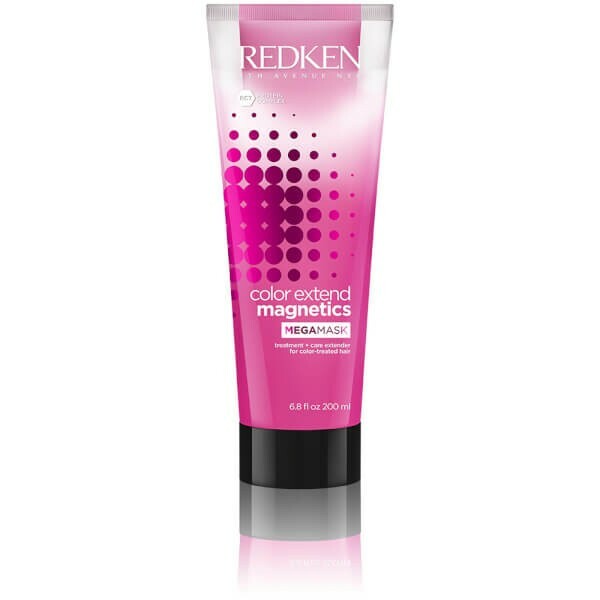 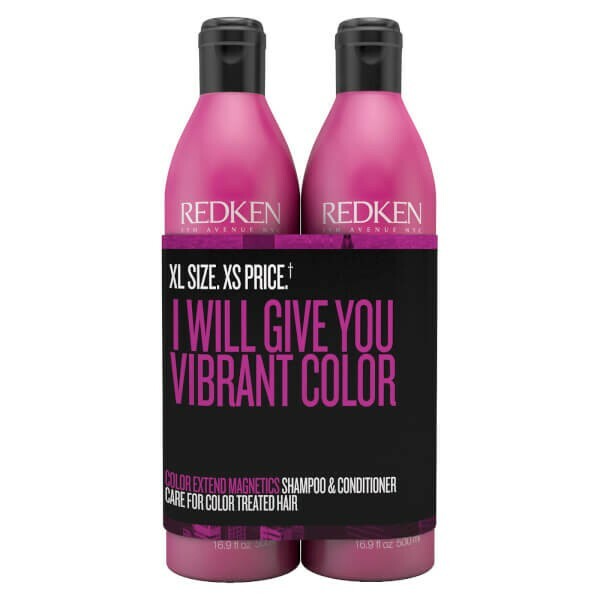 Meet the needs of coloured hair with Redken Color Extend Magnetics Megamask; an innovative hair mask that arrives in dual chamber packaging, which combines two effective formulas. 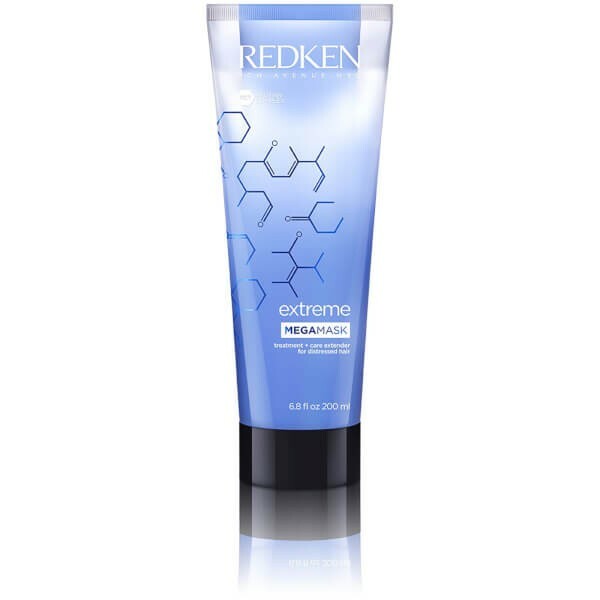 Housing a deep conditioning mask and a hardworking extender, the Megamask provides the ultimate experience for achieving nourished and vibrant locks. 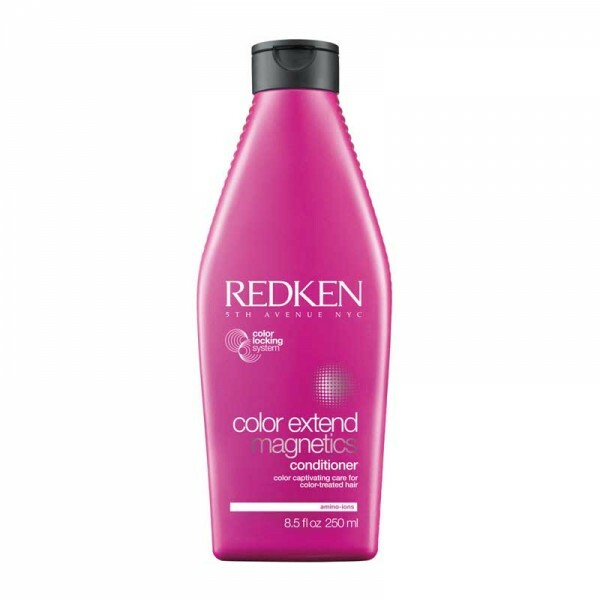 The mask formula provides deep and intense conditioning to the fiber, ensuring coloured locks appear healthy and salon-fresh, whilst the extender offers health benefits to hair for up to three washes. 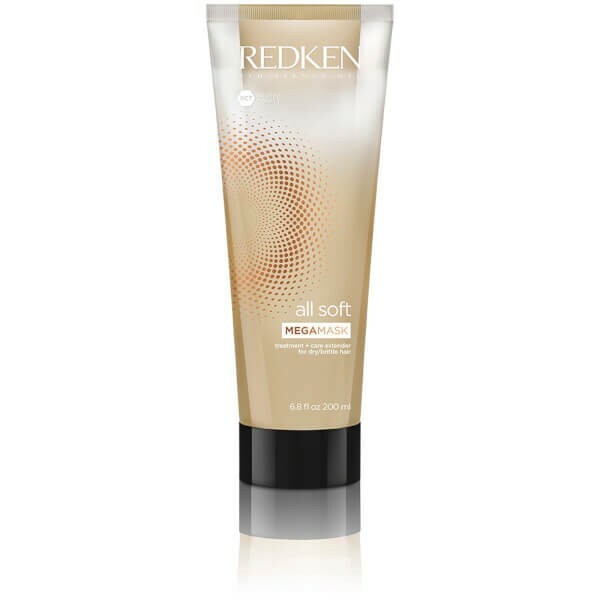 During application, the two solutions combine to create a superior mask that makes sure colour is vibrant and long-lasting.